Net those fish! but not *those* fish. 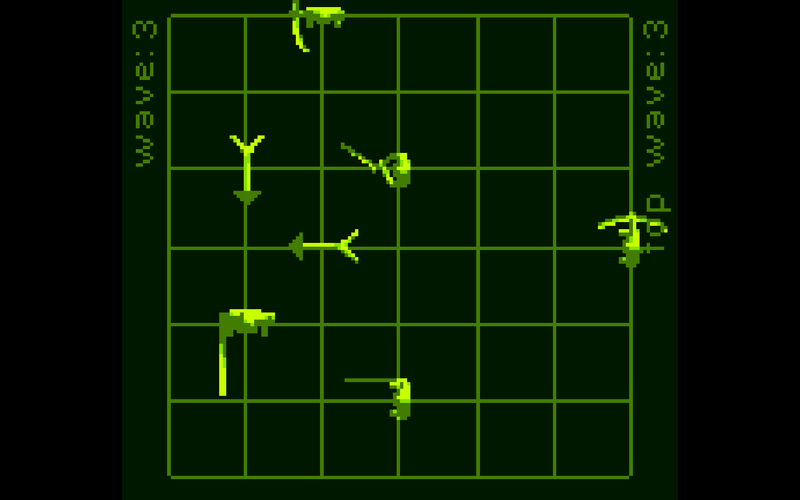 Minimalistic high dexterity octagonal action game. 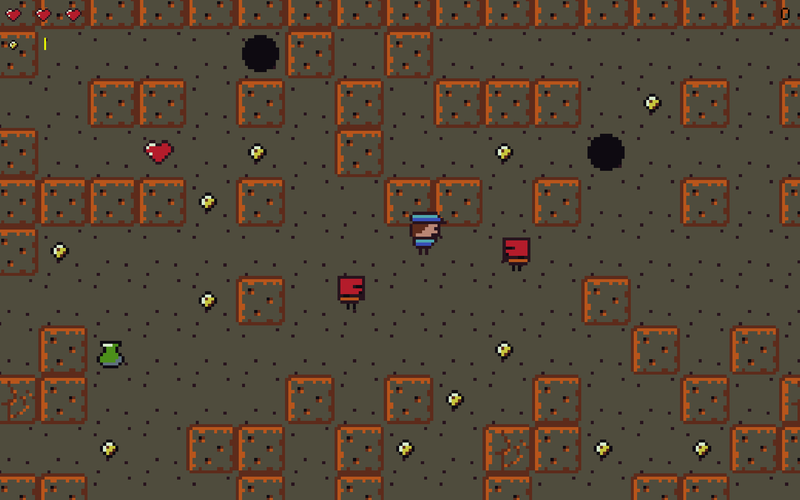 Explore a dungeon that uses random sprite sheets! 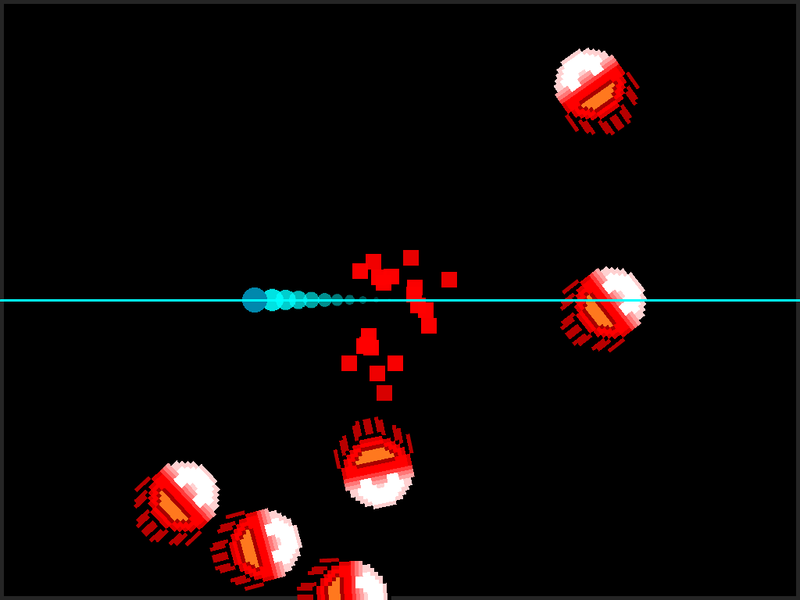 One button action game. Aimed for simple input but complex spatial reasoning. 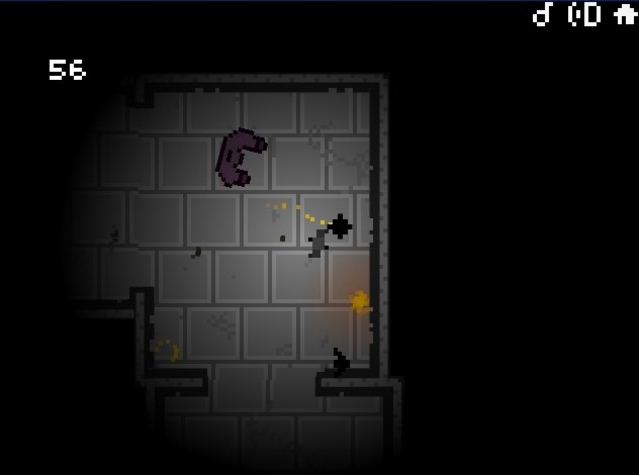 In dark run, you are chased by an unknown evil though infinite randomly-generated rooms.